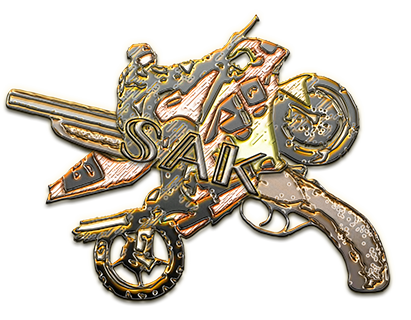 SAK clan is Stunters And Killers clan, whose members mix those activities into one original and unique gameplay style. This section contains all updates regarding legislation and changes in our members' status, new recruits, promotions as well as important news and other suitable information. This pertains to all topics related to the community and its activities. Contains our member list and other references of interest. Share pictures, videos or any other form of media from your games here. You can show off your own creations as well. For all things related to game modifications. Management of applications and their verdicts. Users interested in joining our community can find a tutorial with all requirements here. You can share anything unrelated/off-topic here. Anything goes but use common sense!